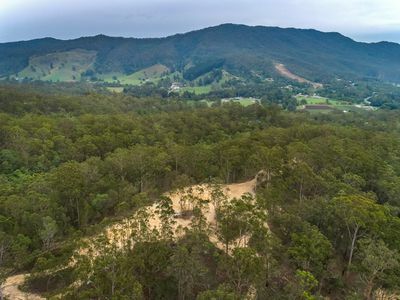 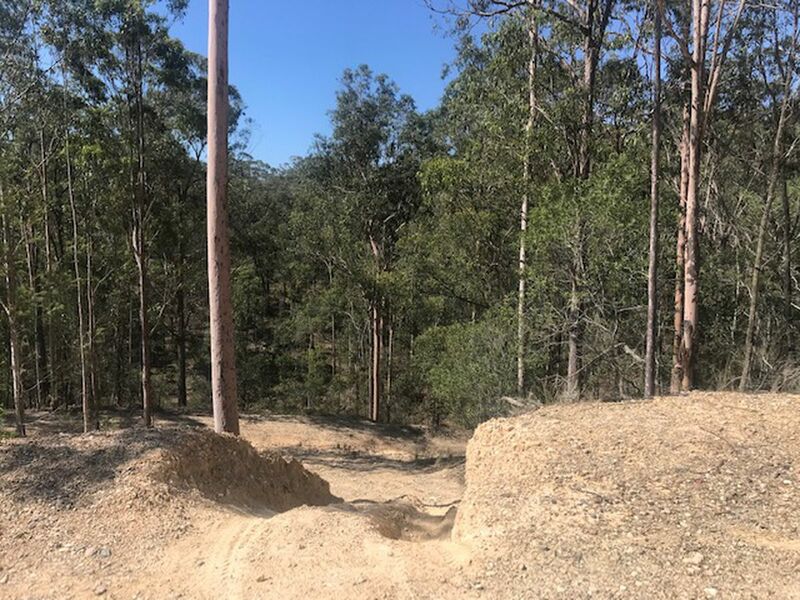 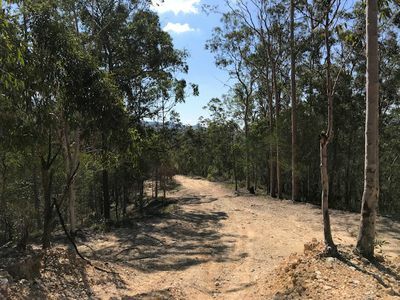 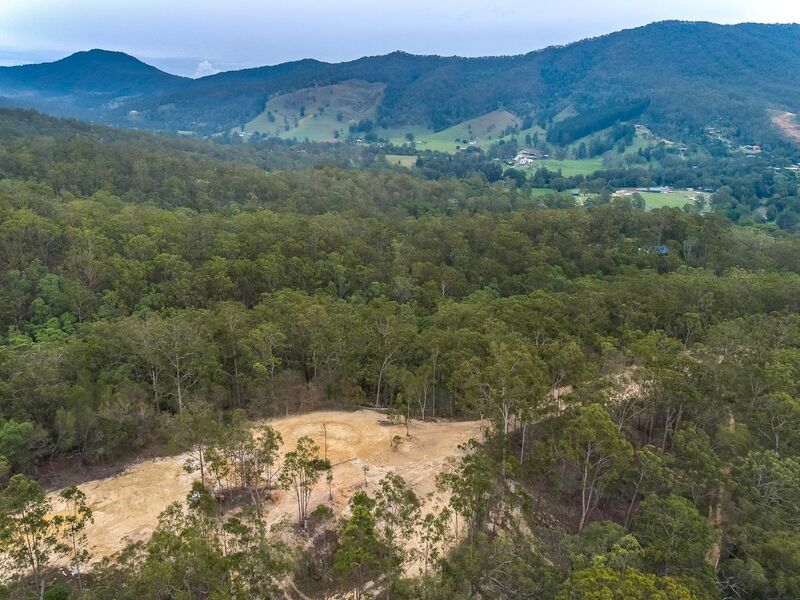 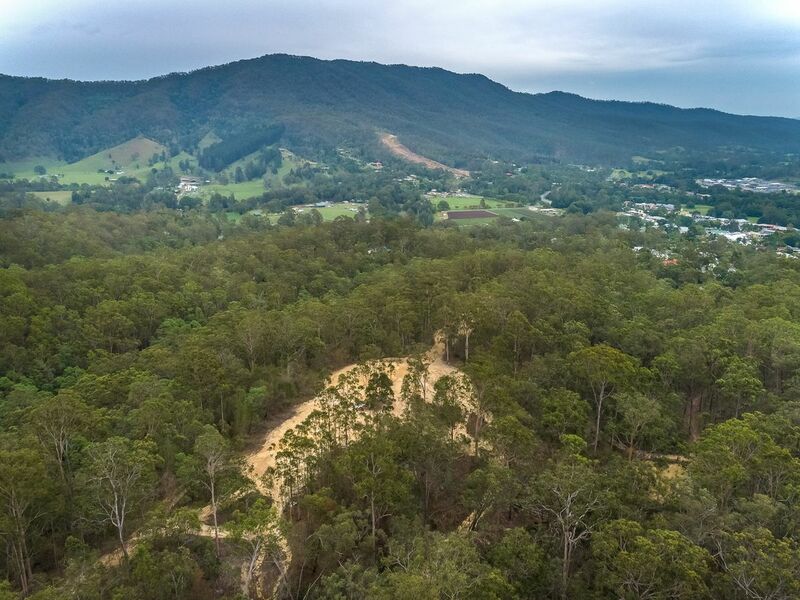 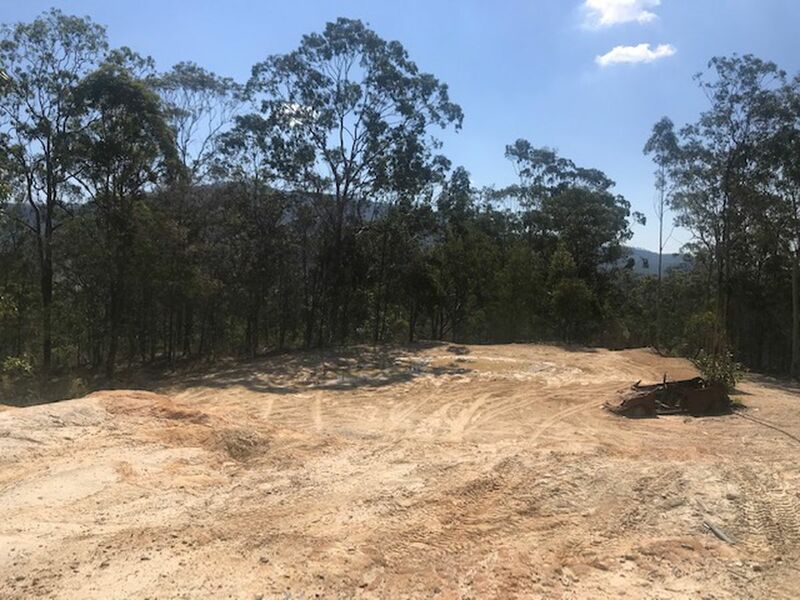 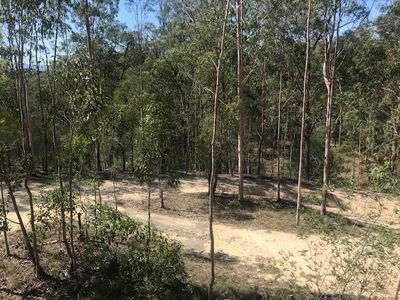 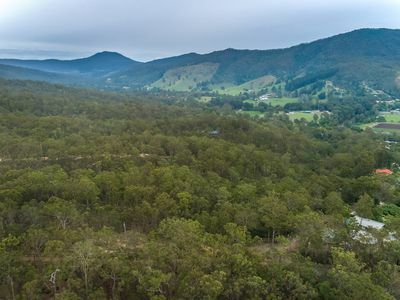 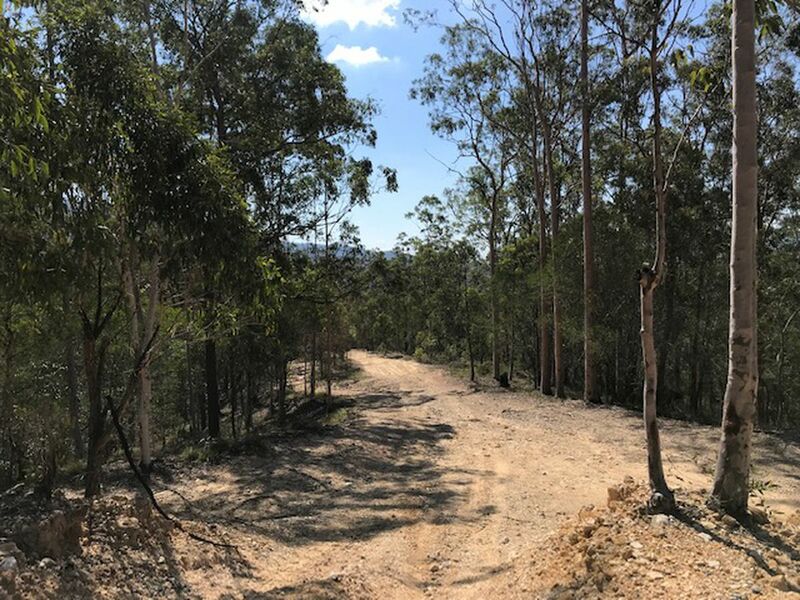 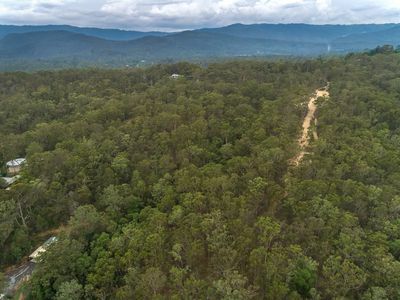 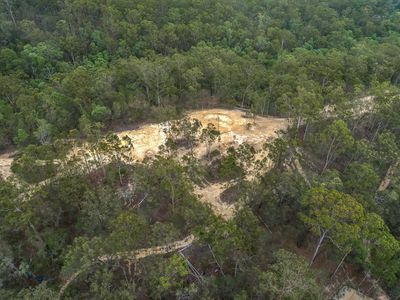 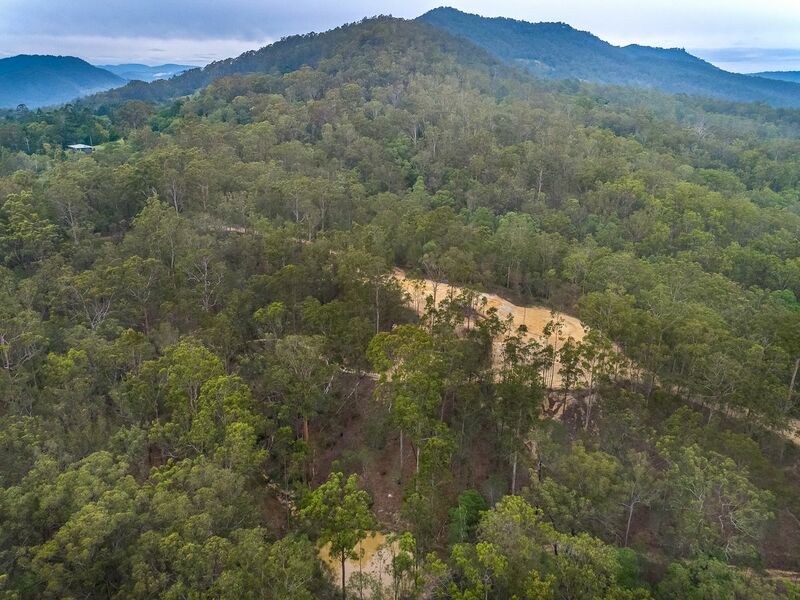 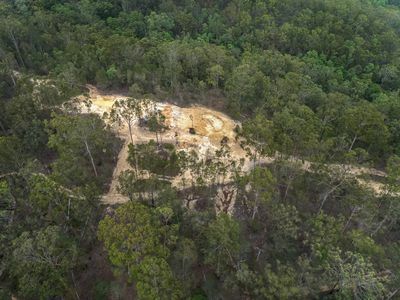 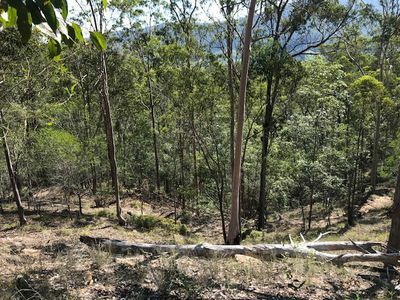 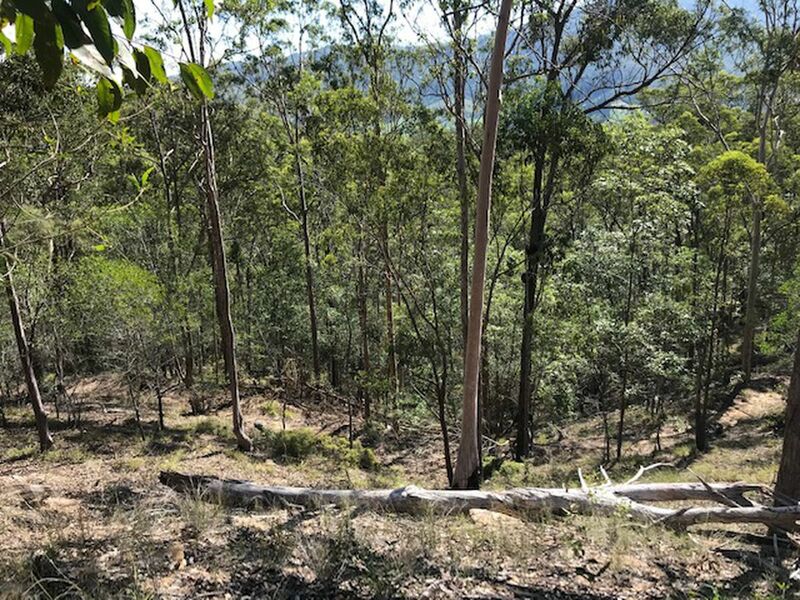 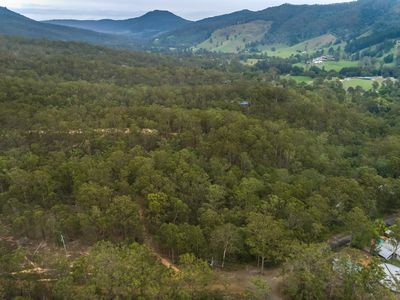 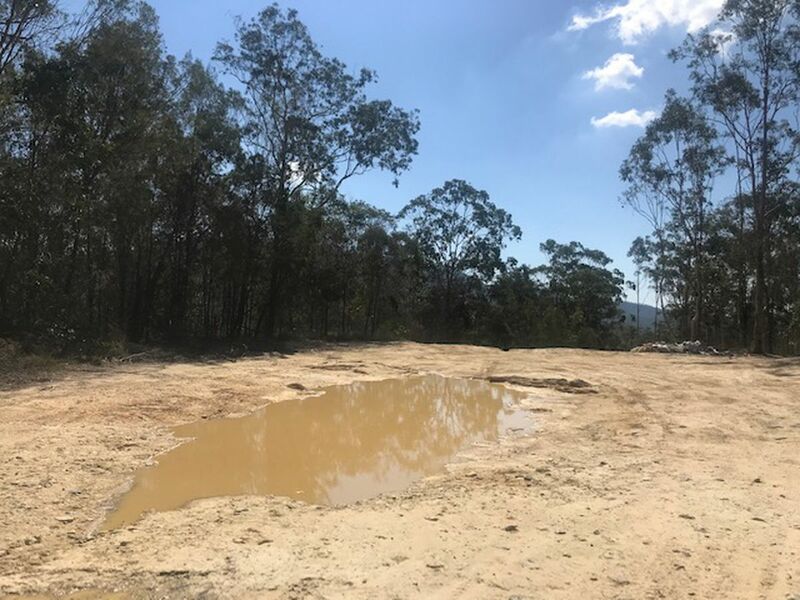 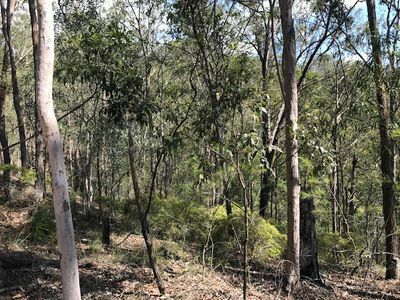 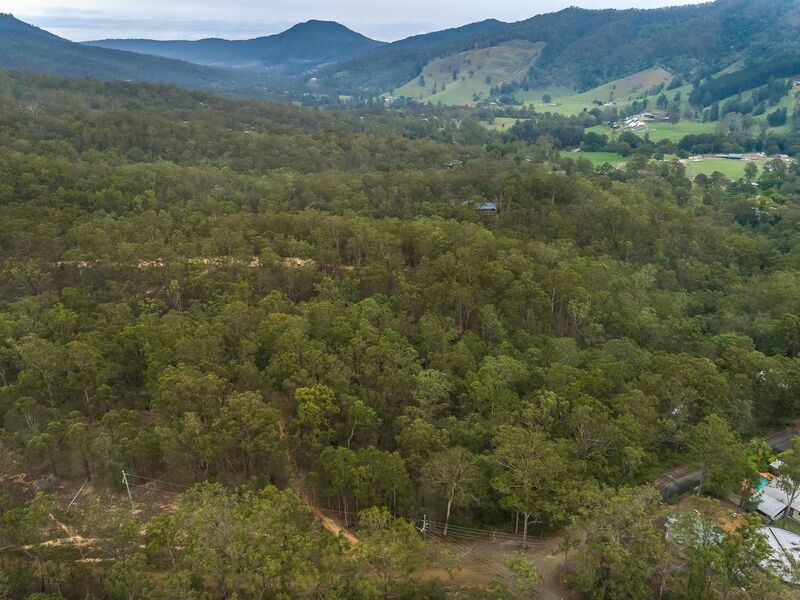 In the beautiful Gold Coast Hinterland and only 15 minutes from Nerang, you will find this vacant block which boasts over 50 acres of land. 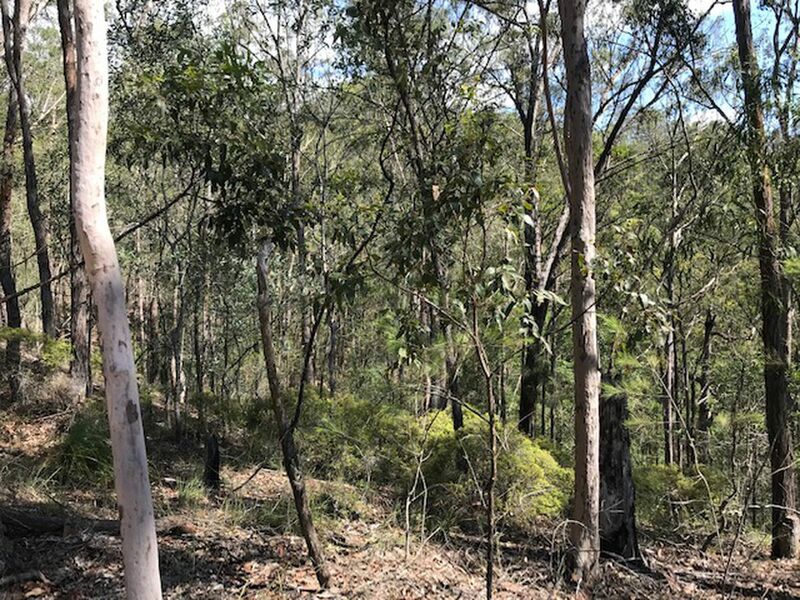 Whether you are a developer or an owner occupier looking to build your dream home in your very own private oasis, this vacant block of land will tick all the boxes for you. 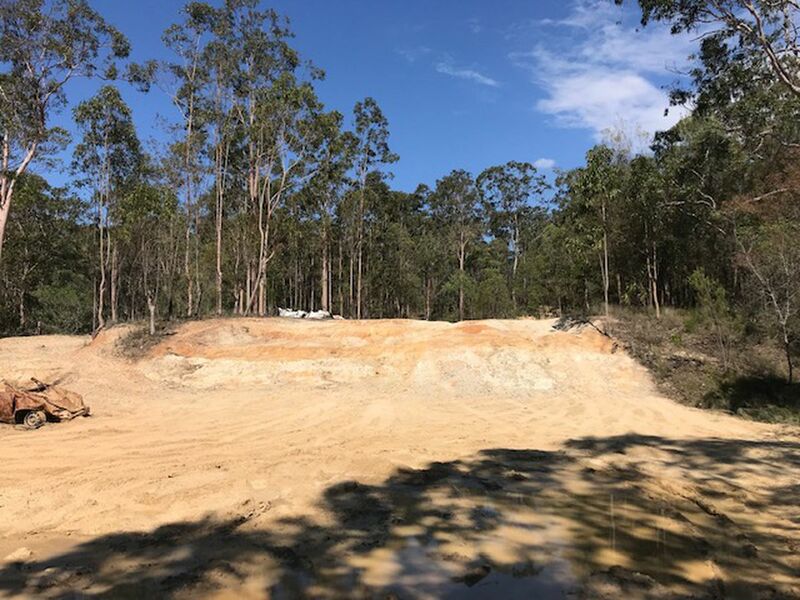 Take advantage of the spring fed dam, and also the fact that Rural Residential A zoning is already in place for this property. 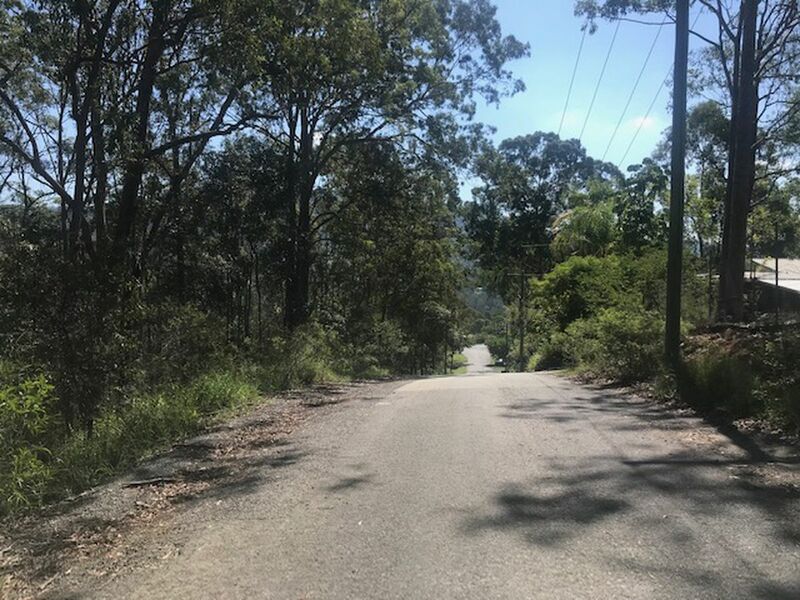 Close by you will find local shops, schools and other businesses and Nerang only 15 minutes away.